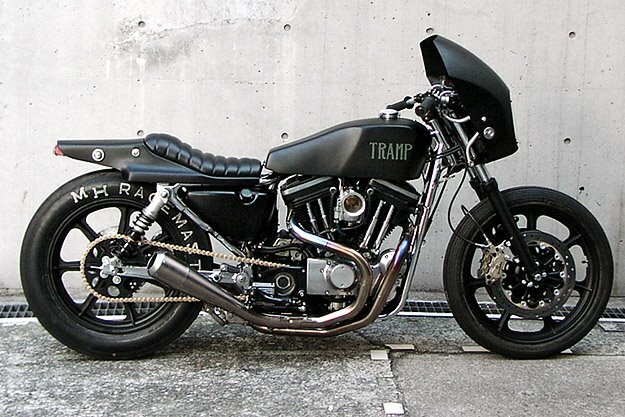 so once i get my iron 883 i think i'll send it out to japan, have some custom work done on it, then have it sent back. shouldn't cost me much i think. cannnnnnn't wait to see you on it!!! !